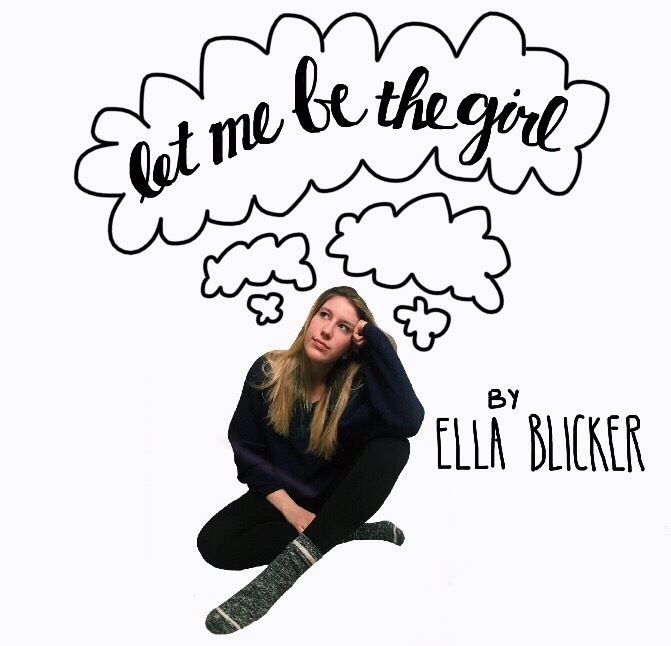 Order Ella’s New Single Let Me Be The Girl Ella Blicker, is a singer, songwriter, violinist, and guitarist. She has written and recorded many songs. The majority of the music she writes has a pop- acoustic vibe, much influenced by Ingrid Michaelson, Ed Sheeran, and Regina Spektor. Ella has been playing the violin since the age of three at the Hudson River School of Music, later studying at the Manhattan School of Music Precollege Division. Ella began playing the guitar at the age of nine when her dad bought her an acoustic Baby Taylor for Christmas. At the beginning of the learning process, her father taught her simple pop songs like Coldplay’s “Viva La Vida” and Pink’s “So What,” but since then she has picked up chords to songs by Ingrid Michaelson, Ed Sheeran and Jack Johnson, as well as Beyonce, Weezer, Taylor Swift, Lorde, The Killers, Red Hot Chili Peppers, Vance Joy and many more. Today, Ella is heavily inspired by Billie Eilish, Khalid, Rex Orange County, Queen, Marian Hill, Julia Michaels, and St. Vincent. 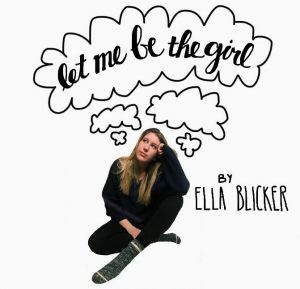 Copyright © 2019 Ella Blicker. Powered by WordPress and ThemeGrill.